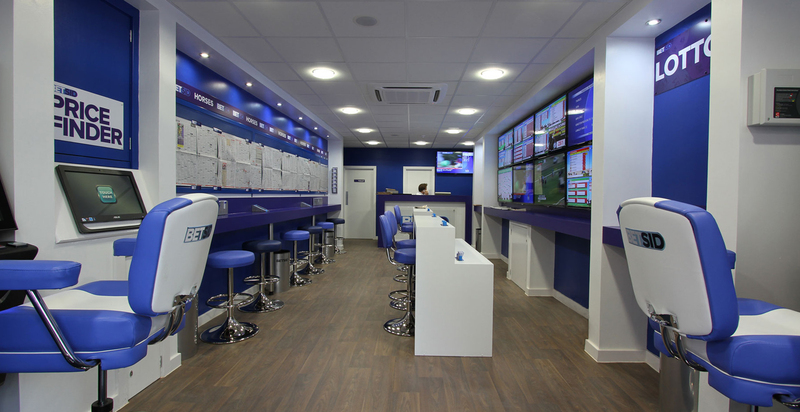 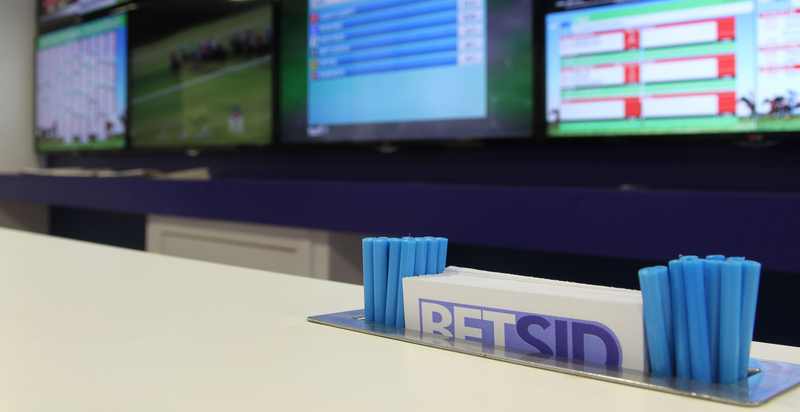 FWP have worked with Betsid on a number of new betting office projects throughout the Northwest. 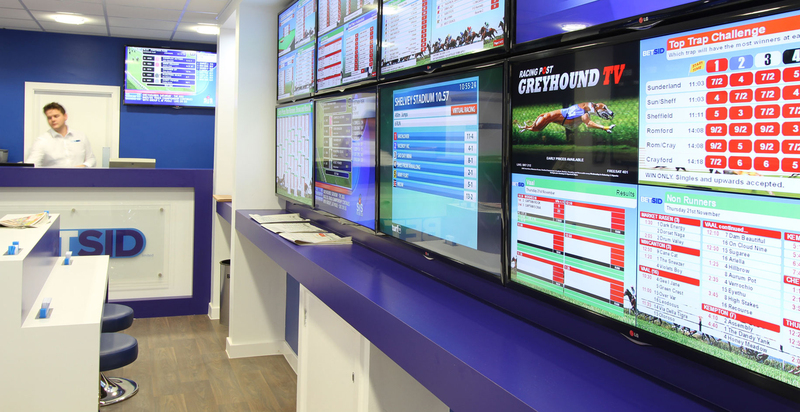 Offices have recently been opened in Preston, Blackpool and Chorley. 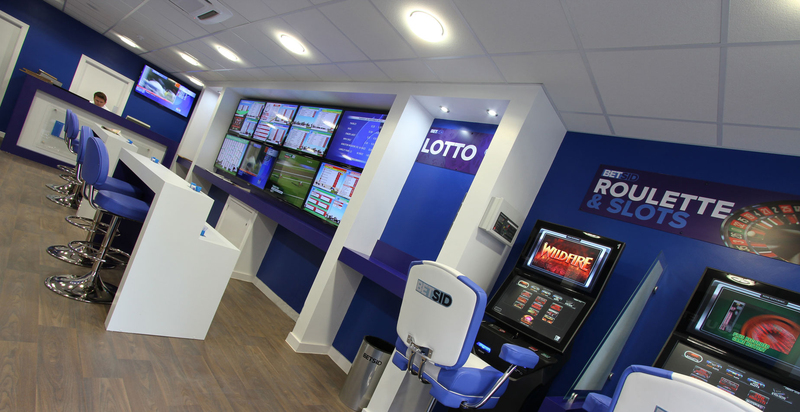 Schemes consist of the conversion and refurbishment of vacant town centre units, helping to regenerate the retail areas within which they are located. 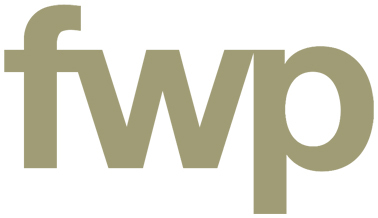 The practice provided the full multi-disciplinary service for the client including, architecture, surveying and interior design. 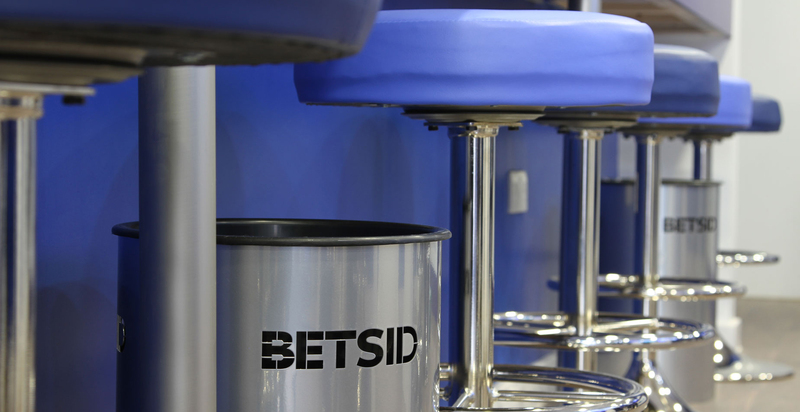 Betsid projects have to be designed, constructed and operational within short turnaround times, the FWP team obtained the necessary consents and co-ordinated contractors to deliver these successful projects on time and within budget.